HW&Co. began providing assurance, tax and cost report services to a small group of Ohio nursing homes in the early 1990s. We saw that our clients needed more than traditional accounting and tax services – they needed a Medicare and Medicaid expert. The HW Healthcare Advisors group was created to meet that need. We work alongside HW&Co. 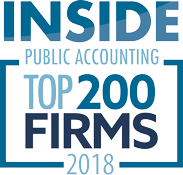 accounting and tax professionals to provide our clients a full suite of CPA and healthcare consulting services from one trusted firm. In addition to nursing homes, we now serve ICFs/IID, CCRCs, hospices, home health agencies, hospitals and more. HW&Co. 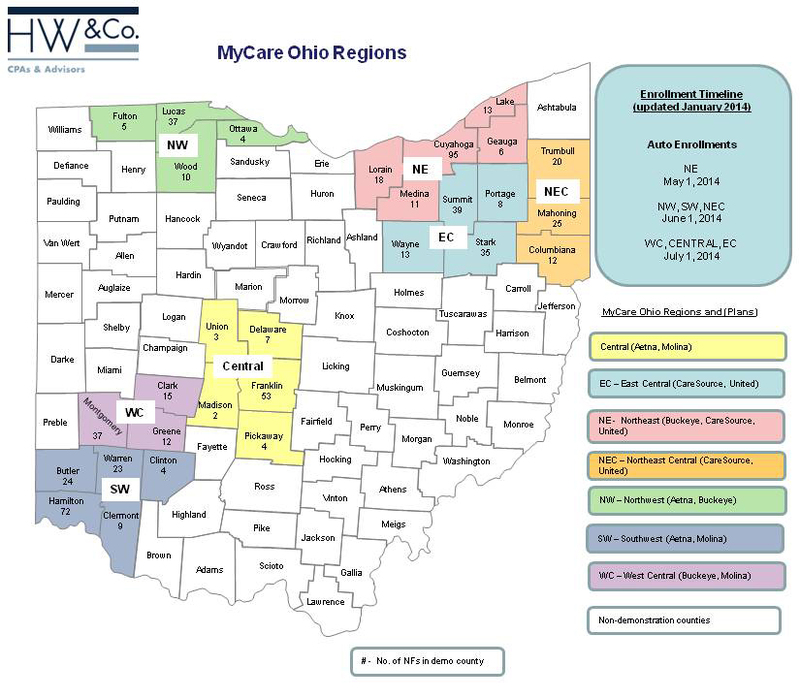 prepares hundreds of Medicaid and Medicare cost reports annually, provides consulting services to about one-third of skilled nursing and ICF/IID facilities in the state of Ohio, and provides healthcare consulting services to providers nationwide. We are active, long-time members of the Ohio Health Care Association (OHCA), LeadingAge Ohio, and the Ohio Provider Resource Association (OPRA). All our clients are important to us, and we want to be a partner in your success. Our growing firm has many practice areas, but our absolute dedication to providing exceptional service to our largest niche – long-term care providers – remains. We invite you to learn about our services and browse the resources offered on this site. To talk to us about needs specific to your business, contact us today.